The new hypercar concept prototype rules that will come into force for the 2020/21 FIA World Endurance Championship will mandate road-based powertrains. The rules agreed on Wednesday by the FIA's World Motor Sport Council demand that both the internal combustion engine and the front-axle energy-retrieval system must be based on units "destined for a series production car homologated for road use". 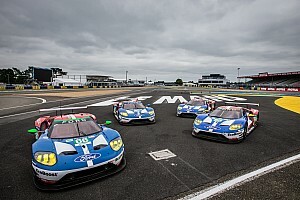 At least 25 cars equipped with the engine and 25 cars equipped with the hybrid system must be produced by the end of the year after the climax of the first season in which they are used in the WEC. 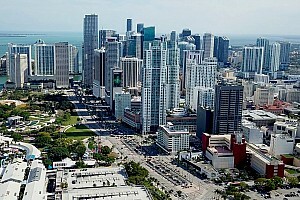 Those figures rise to 100 units after the end of the second season. Modifications to the engine are free, apart from the block and cylinder head, but the rules state that no modifications are allowed to the hybrid motor-generator unit. The rules lay down the performance windows for the cars that are at the core of the regulations. Figures are laid down for the downforce, drag and overall aerodynamic efficiency of the cars. A maximum power output has been set at 508kW or 680bhp and the power of the hybrid system at 200kW or 268bhp. Weight distribution is also set: there must be a 48.5 percent bias to the front with a tolerance of 1.5 percent. 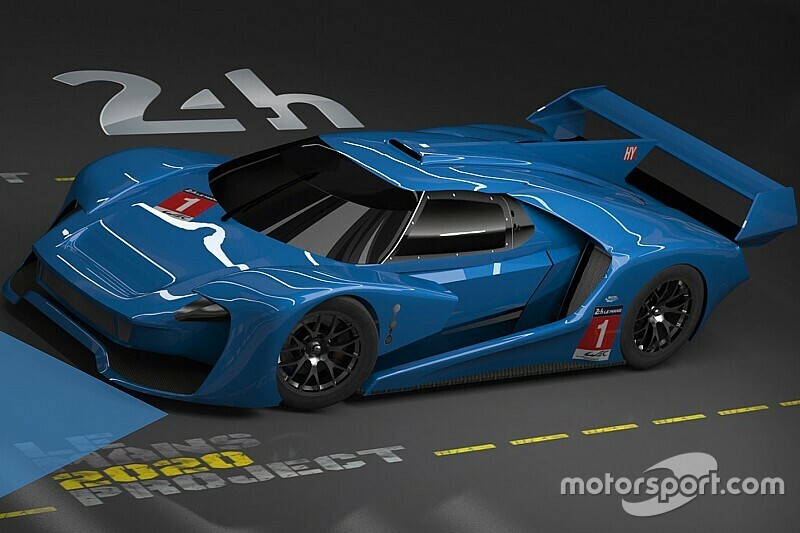 The minimum weight has been set at 1040kg, up from the 980kg announced during the week of the Le Mans 24 Hours in June when the hypercar concept was unveiled. Front and rear moveable aerodynamic devices are allowed. Only two positions are permitted for each and these positions must only be changed by direct driver input. There will be strict homologation of the cars over the five-season life of the category. A manufacturer or constructor will be able to homologate two different designs and will also be allowed five 'joker' upgrades over the same period. 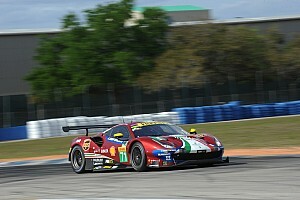 The rules have already been published on the FIA website and retain the existing LMP1 moniker. 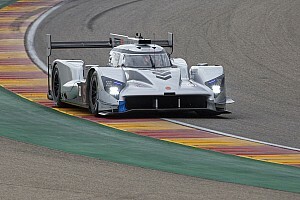 WEC promoter the Automobile Club de l'Ouest has said that it intends to canvas sportscar racing fans to help it chose a name.